Hi friends!! 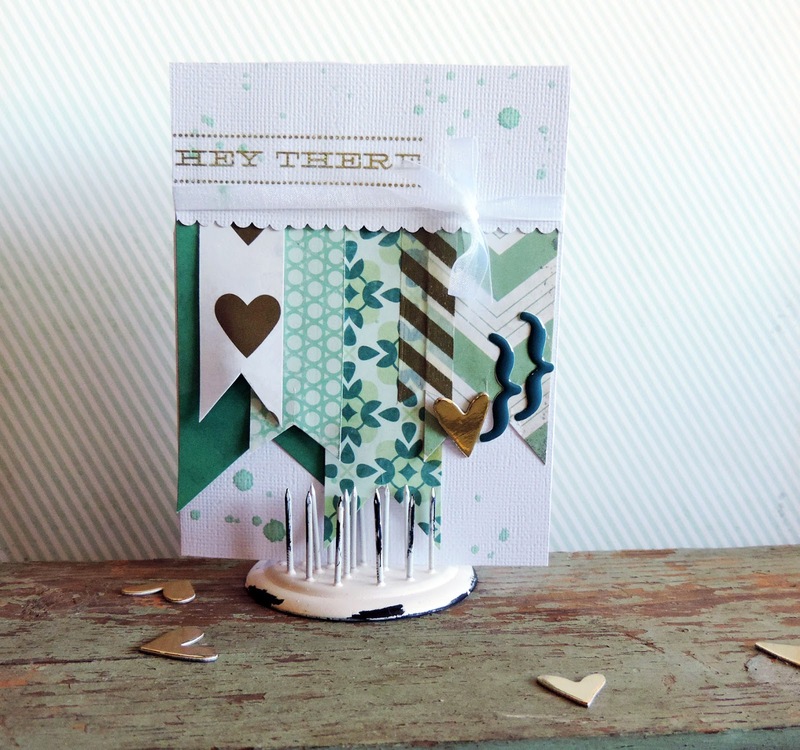 Today I am up on the Noel Mignon blog sharing a cute and simple Pinterest inspired card. This past weekend I joined some ladies at a crop. All around me they were making cards, and it got me motivated to give cards another go. You all know they are not my favorite to make, but I love the idea of sending them out to friends and family, so thought I'd give it another go...and I actually LIKED making this one...so we shall see how it goes. Head over to the Noel Migon blog to see the original card that inspired me, and make sure and follow along this week as we are all doing fun "green" inspired projects!